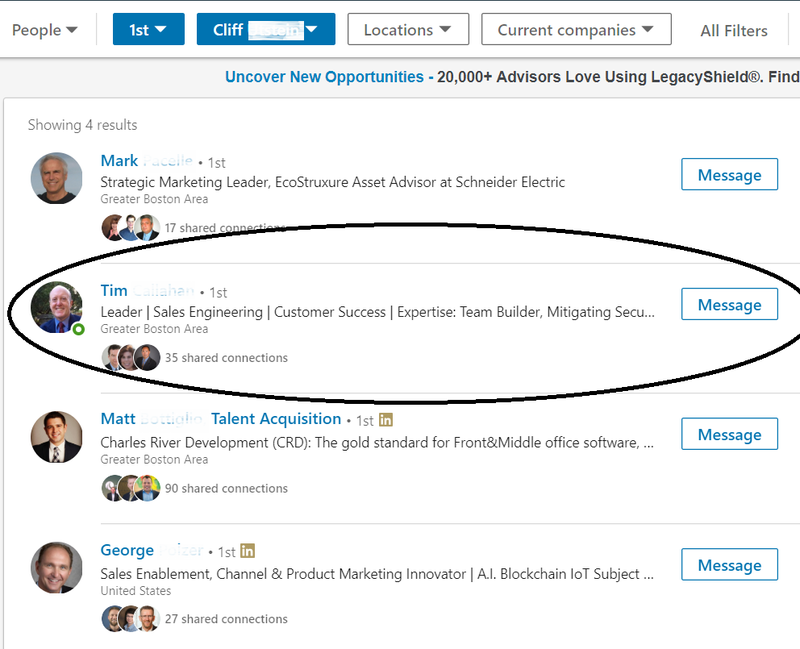 Finding the LinkedIn users you want to connect with requires a focused search. A great tool to narrow your search is All Filters. To use this tool, you must have a plan of attack.